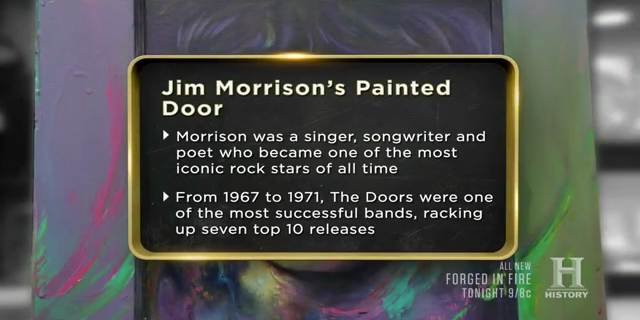 Break on through with the Pawn Stars when a painted bedroom door from the childhood home of The Doors' Jim Morrison lands in the shop. Will this unique canvas light Rick's fire or will it leave him singing the roadhouse blues? Then, Chumlee checks out a 1988 Zelda board game. Will he use a link to the past and win big or will he not have enough hearts to bring the game home? 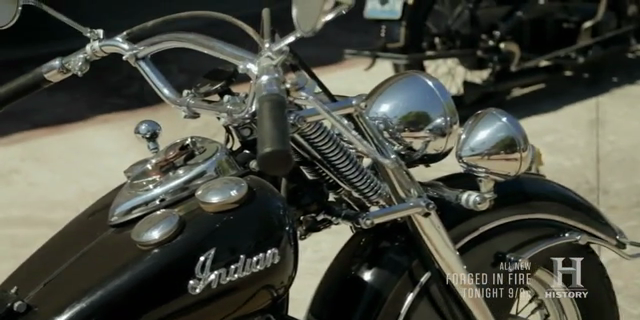 And later, when Corey gets a lead on a rare and perfectly restored collection of Indian motorcycles from the early-to-mid 1900s, Rick decides to tag along to keep him in check. 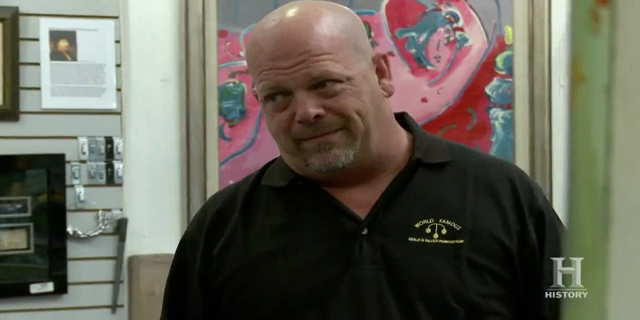 Can he steer Corey away from overspending or will things fishtail into a roadside disaster?